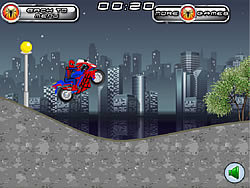 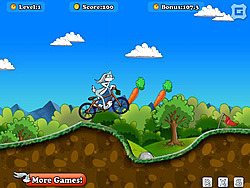 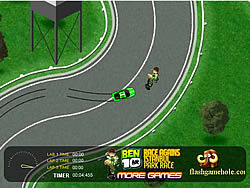 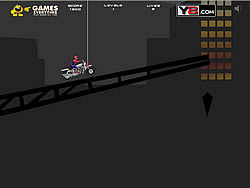 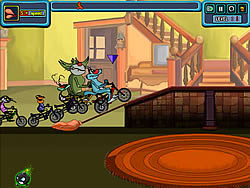 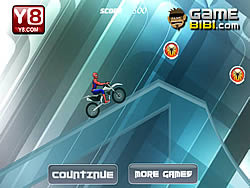 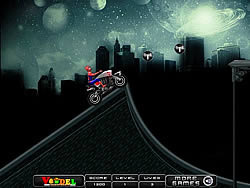 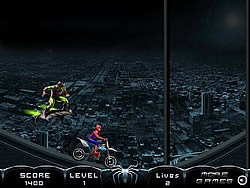 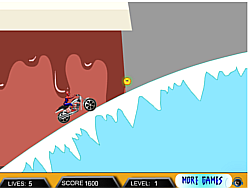 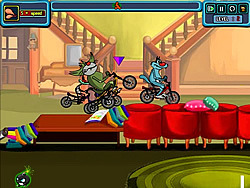 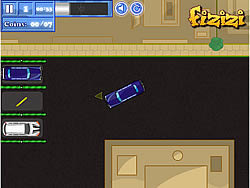 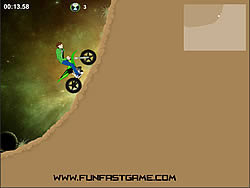 Cartoon Games - BikeGames.com - Play fun free bike games. 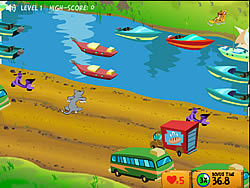 Dora The Explorer is once again on another adventure, collecting many stars as you can. 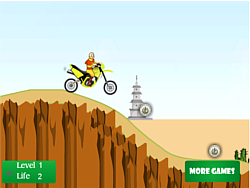 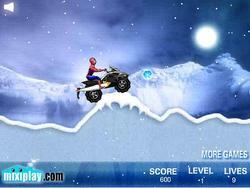 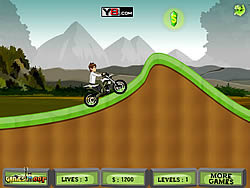 help Aang in his moto trip adventure,Hop on your bike and help Aang complete all challenge tracks safely. 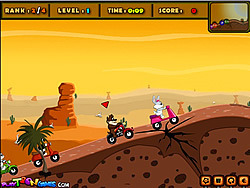 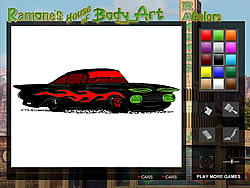 Race with Spongebob and Patrick using these cool car!